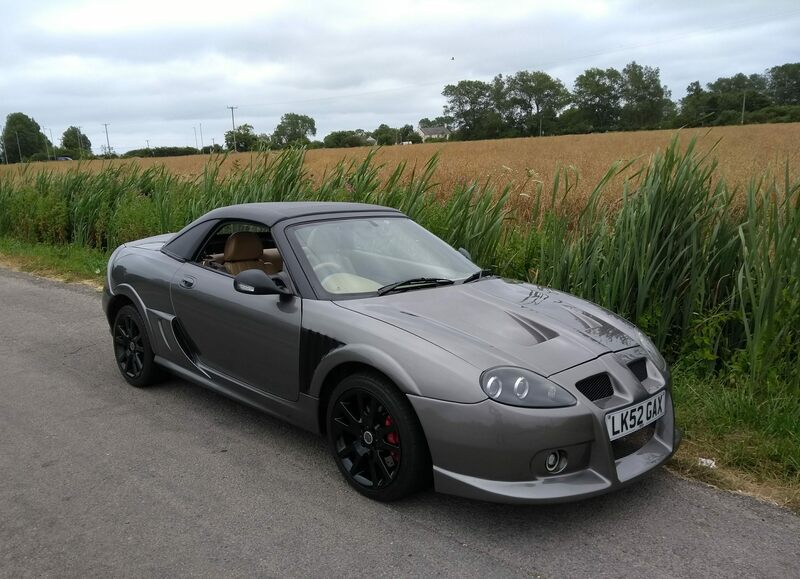 I’m a big fan of the MG-based conversion kits of RPS Ltd, run by Garry and Julie Hutton. 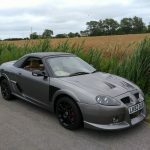 Indeed, I own one of their RPX TF-based conversions and think it is a superb update for the two-seater. They produce innovative and very affordable kit packages that can be bought all-in-one or in stages. They’ve recently updated the RPX to RPX 500, which features several subtle revisions including restyled bonnet. 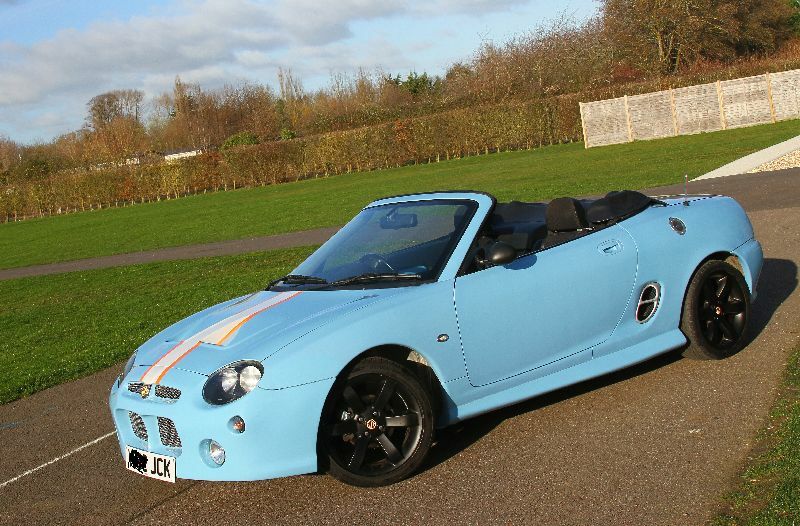 Not content with that they have just announced the Super Sports for MGF. Although not a replica of the original (of which just two were built in period) it is certainly evocative of the revered model. 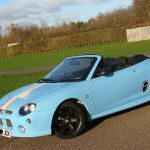 It will make its debut on RPS’ stand at the MG & Triumph Spares Day at Stoneleigh Park on February 10. We’ll be bringing you more on this one very soon – in the meantime call 07900 431 244 or visit www.rps-ltd.info ENDS. Print article This entry was posted by admin on February 8, 2019 at 12:28 am, and is filed under News. Follow any responses to this post through RSS 2.0. Both comments and pings are currently closed.